We found 27 properties on the market matching your criteria. All Inclusive All Brick 4 Bdrm Detached 2-Storey With Dbl Garage, Main Floor Family Room With Fireplace, Renovated Kitchen With S/S Fridge & Gas Stove. 4 Piece Ensuite Master Bath With Soaker Tub And Shower. Fenced Backyard Backing Onto Beautiful Ravine, Very Desirable Location! 2 Car Parking In Garage With Keypad And 2 Garage Door Remotes. Hardwood Throughout Entire Home! Move-In And Enjoy! First And Last Month Required At Signing. Tenant Pays 70% Utilities In Addition To Rent. (Basement Is Separately Tenanted And They Pay 30% Share Of Utilities And Use One Parking Space. But Have Separate Laundry. So Basement Is Not Included). This Is Your Opportunity To Live In The Nestled Enclave On The Park. Quality Daniels Built Executive Townhouse, Renovated Throughout, Aaa Triple A Tenant Need, Landlord Prefer 2 Years Or Longer Lease,Full Credit Score Report, Job Letter, References, Tenant Will Pay All Utilities, Gas,Electricity, Water And Waste Water, Hot Water Tank Rental And Will Obtain A Content Insurance. Landlord Will Interview From The Tenant. Welcome To Mineola. Prime Neighbourhood. This Spacious 3 Bedroom+3 Bath All Brick Bungalow Sits On Large 67 Foot Lot, Nestled In A Quiet Family-Friendly Tree Lined Cul De Sac Featuring A Large 2 Car Garage. This Home Is Clean & Meticulously Maintained. You Won't Be Disappointed. Available Immediately.  Easy To Show, Lock Box..
Modern Style Gorgeous Home In A Secluded, Mature Neighbourhood. Open Concept Layout & Complete Renovation. New Custom Kitchen, Handcrafted Hardwood Flooring. Massive Windows Provide Ample Natural Lighting. Pot Lights, Crown Moulding, Solid Core Doors With Upscale Hardwood, Large Centre Island With B/I Wine Fridge & Completely Renovated Bathrooms Bring Together This Beautifully Designed Home. Massive Backyard With Huge Patio And Raised Deck. Immaculate 2-Car Garage Detached House For Rent, Minutes Walk To The Lake And Park. Surrounded By Multi-Million Dollar Houses. Newly Renovated And Updated Top To Bottom, Functional Layout And Attractive Foyer, Formal Dinning Room, Gas Fireplace At Family Room, Plenty Of Pot Lights, Granite Counter, Modern Kitchen, Central Island With Bar. Fully Finished Basement For Entertainment. Close To All Shoppers, Metro, Beer Store, Restaurants. Move In Ready. *Wont Last* Customized Regal Craft Home In A Desirable Churchill Meadows Area. Double Door Entry. 5 Bedrooms & 5 Washrooms House. Over 5000 Sq Feet Of Living Space. Smooth 10 Ft Coffered Ceiling On Main Floor And 9 Ft Ceiling In Basement And 2nd Floor. Elegant Kitchen W/Central Island, Granite Counter, Ss Appliances & Extended Breakfast Area.3 Fireplaces,Garage Access, No Homes Behind. Functional Deck With Hot Tub.. Fully Finished Basement With Sauna. Short Term & Mid Term Options Avail. Exceptional Curb Appeal. Partially Furnished. Close To Credit Valley Hospital, Utm, Go Train Station. Costco. Spacious 4 Bedroom Home With Many Recent Updates. Renovated Gourmet Kitchen With Granite Counters, Airy Cathedral Ceiling Central Hall With Skylights, High Ceiling Living Room. Large Windows. Multiple Walkouts To Oversized Deck. Hardwood Floors Thru Out, Wetbar In Basement. Approximately 3500 Sqt, Too Many To List! Gorgeous Home In Prestigious Credit Pointe Neighbourhood!Circular Drive Welcomes You To Landscaped Front Yard & Double Doors Open Onto Soaring Foyer.Warm & Inviting Spacious Upgraded Principal Rooms.Hardwood Throughout Main & Upper Lvls.Renovated Kitchen W/Pot-Lights,Granite Counter, Built-In Appliances.Renovated Washrooms.Cozy Fireplace+Great Views Make This A Welcoming Choice To Come Home To!Basement Has 2Bed+2Bath ,Sauna,Fireplace,Kitchen+W/O To Backyd. Eautiful Home In Lorne Park Completely Renovated Located On A Quite Crescent. Large Kitchen/Breakfast Featuring Stainless Steel Appliances, Backsplash & Large Centre Island. Large Family Room W/Bay Window, Hardwood, Crown Mouldings & 9' Ceiling. Dining Room Overlooking Family With Fireplace And Access To Kitchen. 3 Bedroom Layout, Large Master Bedroom With Walkout Balcony, Walk-In Closet & 5 Pc Ensuite W/Free Standing Tub & Glass Shower. Private Fenced Yard. 5000 Sqft Home Nestled Among Tall Mature Trees On A Country Like Road.Just Minutes To Shopping,Transit,Qew&The Lake! With 6 Bedrms & 5 Bathrms,This Home Easily Accommodates An Extended Family.Reno'd Kitchen W/Granite Tops & Ss Appl's. Reno'd Master Ensuite (2018) & Reno'd 2 Main Bathrooms (2018). Expansive Marble Floors In Entry, Living Rm & Dining Rm. Large Picture Windows Overlook Manicured Backyard W/Automatic Sprinkler System! Magnificent Executive Custom Renovated Home In A Contemporary Style . 4 Bedroom With 2 Ensuites (5 Bath Total). A Huge Pool Sized Lot. A Dream Home Built In A High-End Community In Lorne Park. Close To The Lake. Nothing Left To Do But Move In. Furnished Or Partial Furnish Option At Additional Price. New Walls, Open Concept, Massive Dining, Custom Kitchen, Quartz Counters, Circular Solid Oak Piano Staircase With Iron Pickets, Sure To Impress!